Aloe vera is one of the oldest plant known for its health and moisturizing benefits. Aloe vera contains over 200 biologically active, naturally occurring constituents which includes vitamins, amino acids and minerals that promote nutrient absorption, digestive health and boosts immunity. Aloe vera has got deep penetrating power and can penetrate three epidermal layers of the skin. The polysaccharide present in it improves absorption of other herbs and vitamin. The above benefits make it an important ingredient of hair care and skin care products. Want to know how you can add this miraculous plant into your daily regime. 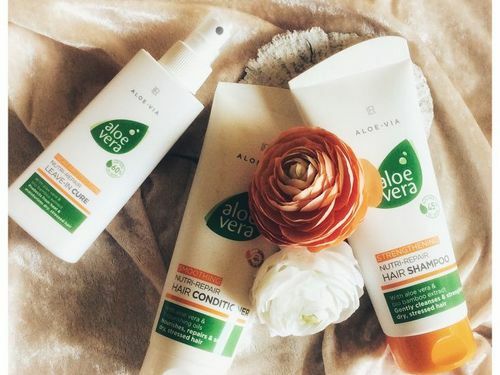 Then read below to find out 10 best aloe vera products for beautiful skin and hair 2019. 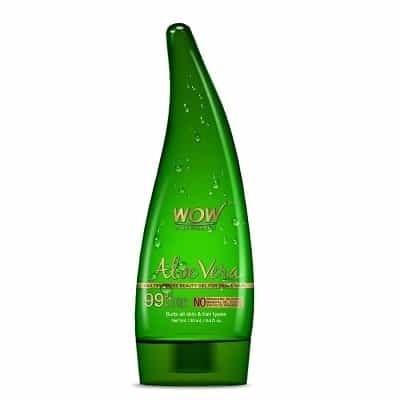 Start your morning with a face wash that has all the aloe benefits capped in it. 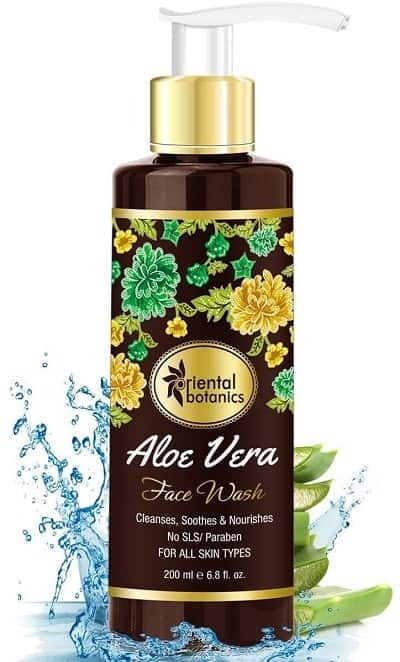 Make the most of it by picking a face wash that not only has goodness of aloe vera and various other natural ingredients but is also paraben and sulphate free. 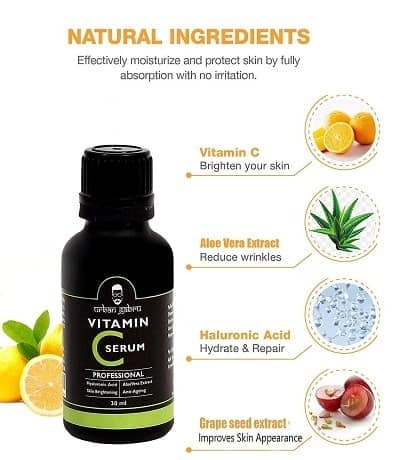 Aloe vera has also made its place in various facial serums and is also known to give great results when mixed with ingredients like vitamin C and grape seeds extract. Aloe vera gels can be used as a moisturizer for skin as well as hair. Besides aloe vera, if your gel contains other useful ingredients like vitamin A, C, E and B12 etc then it is surely an attractive deal. 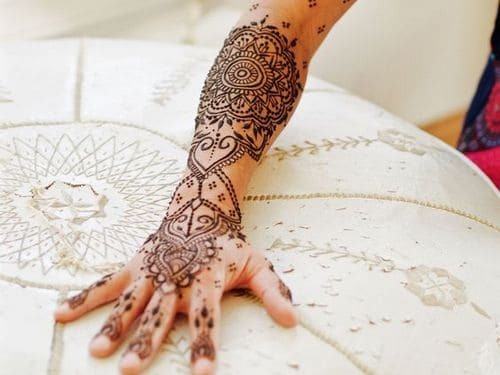 If you are having sensitive skin then don’t forget to do a patch test before trying it. You can use this gel as a leave in conditioner or use it as a hair mask for lustrous hair. 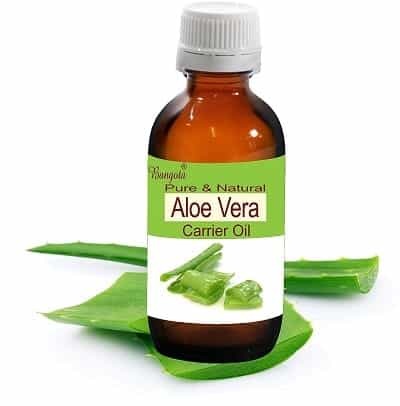 Aloe vera has got great healing properties and is known for repairing the damaged cells. 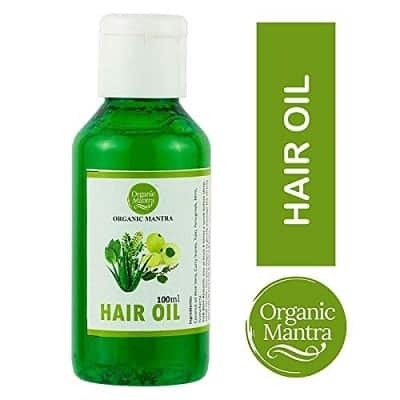 It promotes hair growth and fights with dandruff. 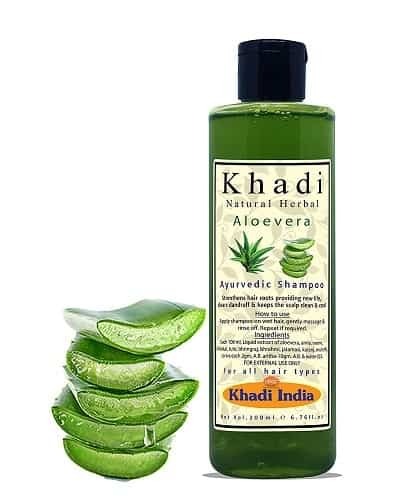 Aloe vera shampoo from Khadi is free from parabens and therefore is one of the safest choice for your tresses. 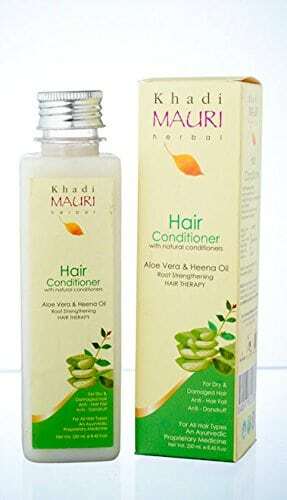 If you can’t stop yourself fromdone on regular basis ffff frequent hair washes then conditioners becomes the must thing. Instead of using some chemical lauded products you can opt for herbal products which are gentle. With a bit of care done on regular basis one can have beautiful lips. Moisturizing and using a lip balm with spf 15 can prevent your lips from getting dark pigmentation. 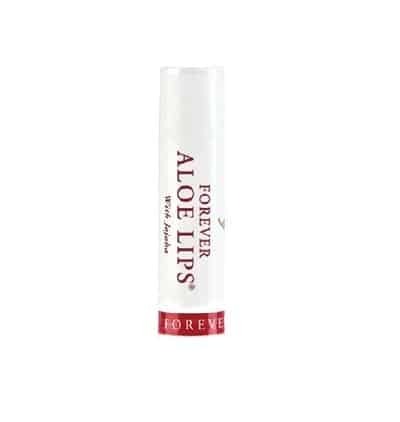 So a lip balm with aloe vera extract is worth giving a try. Face mists are one of the most essential product for relaxing a tired skin. They are easy to carry and are important part of our travel essentials. With face mist in your handbag you can anytime hydrate your skin and infuse some power nutrients into it. You can also use it as a toner. For oily skin aloe vera gel is a boon. 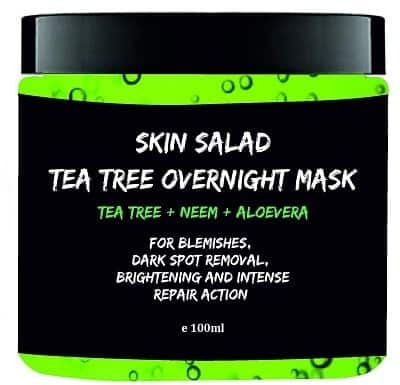 You can try aloevera, neem and tea tree mask which will deeply clean your skin and will also provide proper hydration to it. You will never have to worry about any of your hair problems if you religiously try hair massage at least once in a week.Ingredients like, aloevera, fenugreek and gooseberry helps in strengthening hair from root to tip and also gives them smoother appearance. 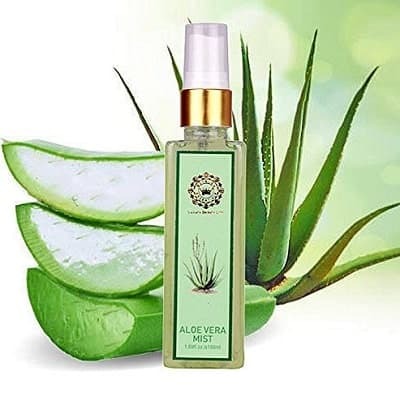 Aloe vera is known for its healing and soothing properties and is popularly used in aroma therapy. While looking for essential oils one needs to prefer the cold pressed one to make the most out of it. The benefits of aloevera has been known since ages and is not a new dicovery. 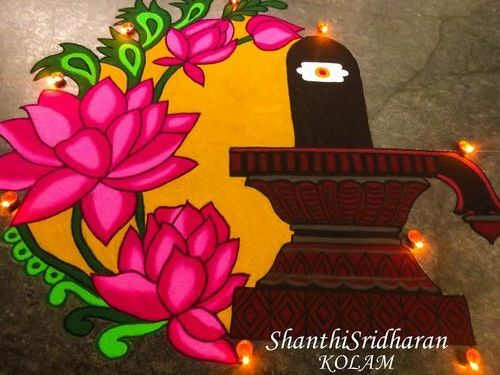 But now people have become more aware about the uses and benefits of this plant and are adding it into their daily life. Even you can add it into your diet and personal care products and extract most from it. 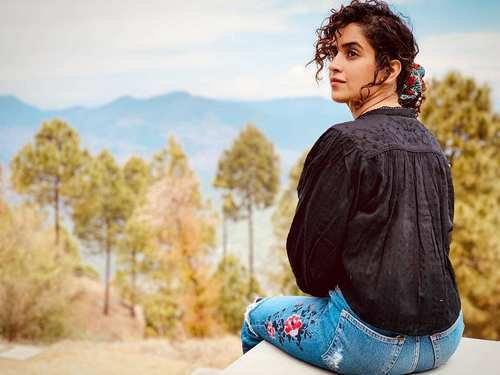 So from these 10 best aloe vera products for beautiful skin and hair you can pick your favorites.